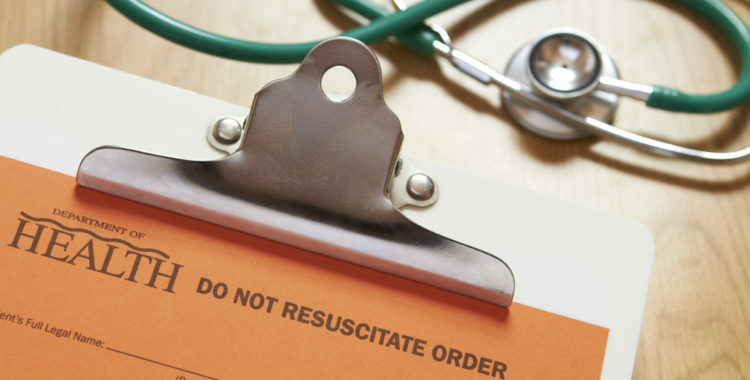 Do Not Resuscitate Orders also known as DNROs are important to consider in long term care planning. Clients often request “DNRO”s when doing estate planning. 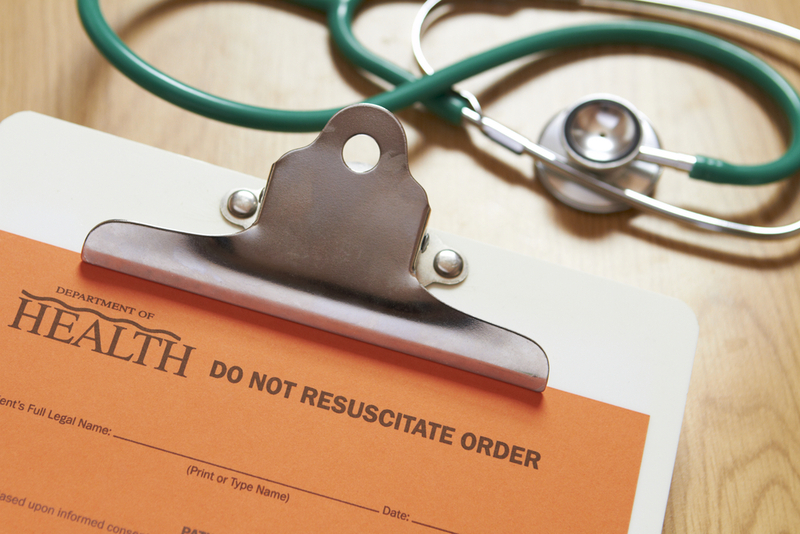 A “Do Not Resuscitate Order” in Florida must be on a Department of Health Form, (DH 1896) and must be signed by the patient or his legal representative and the physician. Therefore, this document is generally not part of the legal documents prepared by the attorney, but is instead a document that is generally initiated by the medical providers. Ray Mosely, PhD suggested four acceptable reasons for a Florida DNR to be written when he presented Florida Department of Elder Affairs program. The first acceptable reason for a Florida DNR is straight-forward in that the patient is competent and in a position to discuss his or her belief system and outlook with the physician in light of his or her medical condition. While DNROs were not initially contemplated for patients in relatively good health, a physician and a patient could conceivably decide that the burdens associated with a resuscitation attempt do not justify the possible benefits even if the patient is in relatively good health. This decision would likely be made in conjunction with non-traditional religious beliefs or a pessimistic world outlook. More likely would be the case where the patient had serious (but not necessarily terminal) medical conditions which greatly impair the patient’s quality of life. The second reason for a Florida DNR is that the incapacitated person has an Advance Medical Directive which specifically says that the patient does not want to be resuscitated given the patient’s current medical condition makes the decision to execute the DNRO easy on both the physician and the legal representative making decisions for the patient. Making end of life decisions for others is most often heart wrenching for family members. When a patient provides clear instructions prior to becoming incapacitated, the legal representative and the physician can rest assured that the decision is what the patient would have wanted. The third reason for a Florida DNR is when the wishes of a currently incapacitated patient not to be resuscitated are expressed to the physician by the surrogate or proxy. This type of situation is fraught with ethical issues including whether the proxy is making the decision based upon what the proxy knows the patient wanted based upon prior discussions (substituted judgement standard), or whether the proxy is actually using his own value system to make the decision of what would be best for the patient (best interest standard). This discrepancy is at the heart of the Schiavo legal case. The fourth reason for a Florida DNR to be written is that the physician believes that resuscitation would be “medically futile.” This is a highly subjective criteria which may have very different outcomes with different physicians. Ultimately, patients need to have the type of relationship with their physicians that they can have a frank conversation about DNROs and have a level of comfort that the physician will listen and lead them to an informed decision when these difficult times arise.